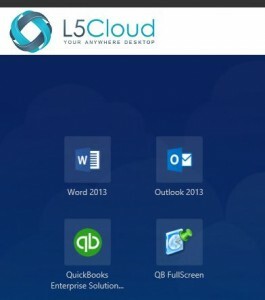 QuickBooks in the Cloud | American Tax Professionals, Inc. Spend more time managing your business and less time managing technology! American Tax Professionals and L5 Cloud have developed the most comprehensive Accounting, Tax, and IT program available to small and medium enterprises.